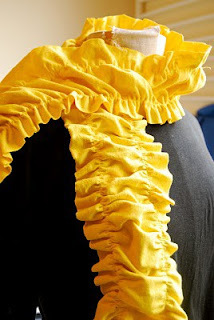 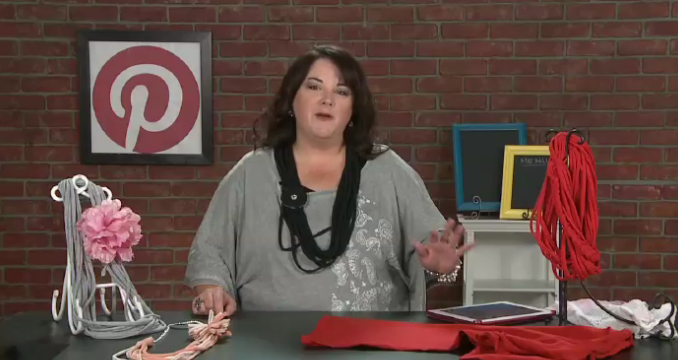 In today's episode I show you how to turn an old t-shirt into unique Scarves & Necklaces. Check out the episode on My Craft Channel. 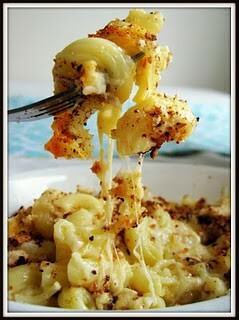 First, I shared one of my most favorite slow cooker mac & cheese (a family favorite)! 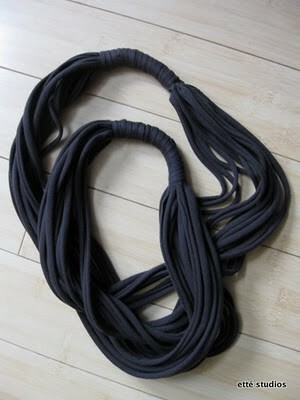 And this one I already dedicated an entire blog post to, so click over to that yummy recipe. 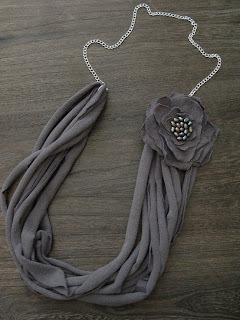 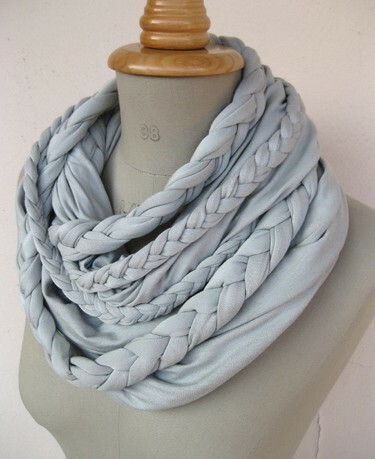 To check out more amazing T-Shirt Scarves & Necklace, visit my BOARD on Pinterested called IBP: T-Shirt Necklaces & Scarves.